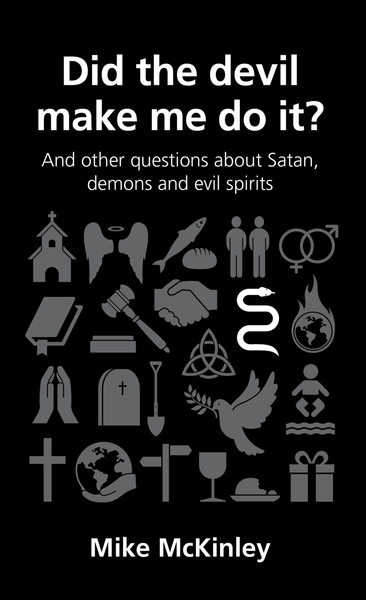 Was Christ's death a ransom payment to Satan? I have been surprised at how often I hear this question as a pastor, but frankly the answer is not a simple one. If by “demon possession” we mean that someone is so controlled by a demon that they are unable to worship God, obey his commands, and control their behaviour, then the answer is clearly “no”. Scripture says plainly that the entrance of God’s salvation into a believer’s life will prevent that kind of satanic control. So we must reject the idea that a Christian can be possessed, controlled, or dominated by a demon. Jesus has bound Satan and set God’s people free from his dominion (Matthew 12 v 29). There is no way for Satan to exercise that kind of authority and power over someone who has been bought by Jesus’ blood. But, if we leave aside the word “possession” and think instead in terms of demonic “influence” or “attack”, then we have a clearer sense of how demons relate to God’s people. This is what is reflected in the experience of King David, which we read about in the book of 1 Chronicles: Satan rose up against Israel and incited David to take a census of Israel. 1 Chronicles 21 v 1 We are not told how exactly Satan “incited” David, but it was part of a larger satanic programme of opposing God’s people. Unlike Job, who withstood Satan’s assaults faithfully, it seems that David succumbed to the temptation due to his pride and military ambition. But at no point do we have any reason to think that David (or anyone else in Israel) was unwittingly under the control of Satan or his demons. In the New Testament, we read that Satan tempted Jesus in the wilderness, and that a messenger from Satan harassed the apostle Paul (2 Corinthian 12 v 7) and frustrated his plans (1 Thessalonians 2 v 18). We are also told that the evil one looks to devour believers like a ravenous lion (1 Peter 5 v 8). He schemes against God’s people, engages them in spiritual combat and attacks with fiery darts (Ephesians 6 v 11-16). Demons can tempt, influence, and attack God’s people, but to say that they can “possess” a Christian doesn’t make sense of the biblical evidence. 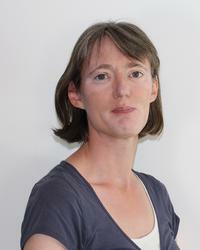 Helen Thorne is Director of Training and Mentoring at London City Mission and an experienced counselor. She is a trustee of Biblical Counselling UK and has written Purity is Possible, Walking with Domestic Abuse Suffers and 5 Things to Pray for Your City. She attends Dundonald Church in Raynes Park, London.